Ikhlas Saleem and Makkah Ali are the hosts and producers of the Identity Politics podcast. In a year when the U.S. president has repeatedly tried and, as of this week, convinced the Supreme Court to ban travel from six predominantly Muslim countries, being Muslim in America means dealing with dire political realities. But when it comes to podcasting, there’s more cause for hope. As the popularity of audio programming surges, more diverse voices are entering the scene, including a number of Muslim producers and hosts. 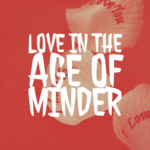 “I am excited about what’s to come not only from a numbers game perspective but in the quality of the content produced and the topics explored,” said Hady Barry, creator of Love in the Age of Minder. ivoh recently interviewed Barry and the hosts two other podcasts focused on Muslim life in America. Barry started the podcast earlier this year, partly as a way to reflect on her own past relationships and how much a partner’s religion matters to her. Although love and dating are the theme, she said that’s just an entry point to meaningful chats with women she admires. “Yes I am deadly curious about their love lives and the place that religion has in it, if any. But what I love about these interviews is getting to learn about the work they do and being able to highlight how amazing they are,” Barry said. She has released five episodes so far, including conversations with her married younger sister, a queer filmmaker and a divorced lawyer. They have touched on such topics as: whether it’s a dealbreaker if a Muslim guy drinks occasionally, the idea that the right person comes along when you’re not searching and the importance of finding someone who values your ambitions. For future episodes Barry plans to delve into breakups and also interview male guests. News and television shows often use one religious expert or character to represent all 1.8 billion Muslims in the world. But in reality, race, gender, nationality, sexuality and many other strands of identity shape a person’s faith and experiences. Ikhlas Saleem and Makkah Ali explore those intersections in their podcast, Identity Politics. In the episode “Are All My Skinfolk My Kinfolk?,” for instance, the hosts and their guests recall having to choose between Black and Muslim social circles in college that did not overlap much. “We ask every guest not just who they are and what they think, but how who they are has impacted what they think. That’s the piece often missing from other platforms,” Ali said in an interview with ivoh. 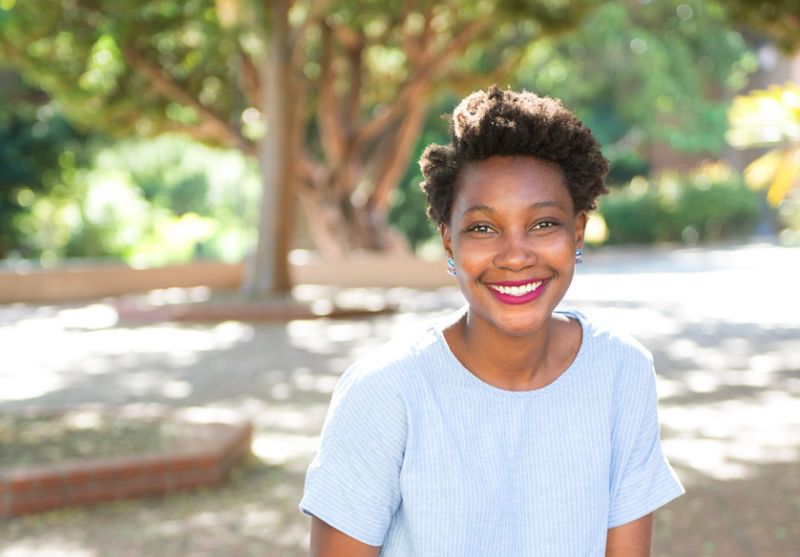 She and Saleem noted that Black Muslim women’s stories are especially invisible in media coverage and within the broader Muslim community. Those narratives take center stage in Identity Politics, such as in the first episode when Saleem interviewed her mom about her conversion to Islam in the 1970s. On a later episode, Saleem and Ali heard from two guests about how they uncovered their family histories and the pain involved in the process. 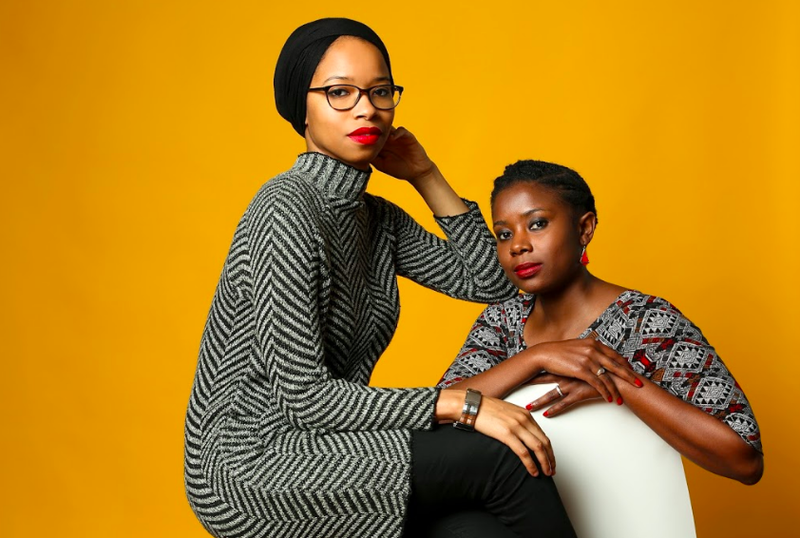 “We definitely make the show with all the little Black Muslim girls in mind who don’t necessarily see or hear themselves represented in public discourse in a nuanced, interesting, and honest way,” the co-hosts said. The pair will launch their third season in July. When Buzzfeed writer Ahmed Ali Akbar agreed to join the site’s growing roster of podcasters, there was a specific conversation he wanted to avoid: the one where Muslims feel compelled to counter harmful narratives about extremism in the face of Islamophobia. 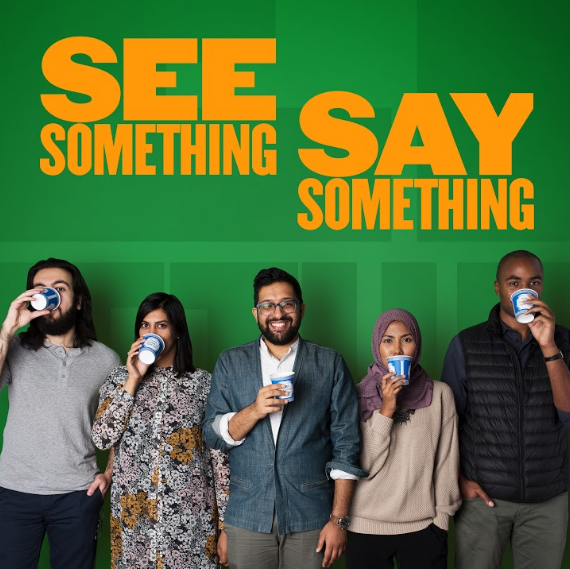 See Something Say Something captures the full range of Muslim life in America, from debates about the best chai to prom stories to a recent Ramadan mini-series. “I want (guests) to have a the feeling of how they would talk if we were just chilling,” Akbar said. In true Buzzfeed style, the show serves up healthy doses of humor, pop culture, and memes alongside discussions of social and political issues. But there’s a bit more of the latter than Akbar initially planned, such as a four-episode series on Trump’s Muslim travel ban and resistance to it. “Even though at the beginning I was like, ‘this show will never respond to (current events),’ I realized how silly that was and how desperately we need people to talk about things that are happening in the news,” he said. All of the podcast hosts interviewed by ivoh said their shows are made with Muslim audiences in mind, which means they don’t pause to explain basic terms like suhoor or Umrah. But the hosts said they have been pleasantly surprised to find the show resonating with listeners of different religions and races. 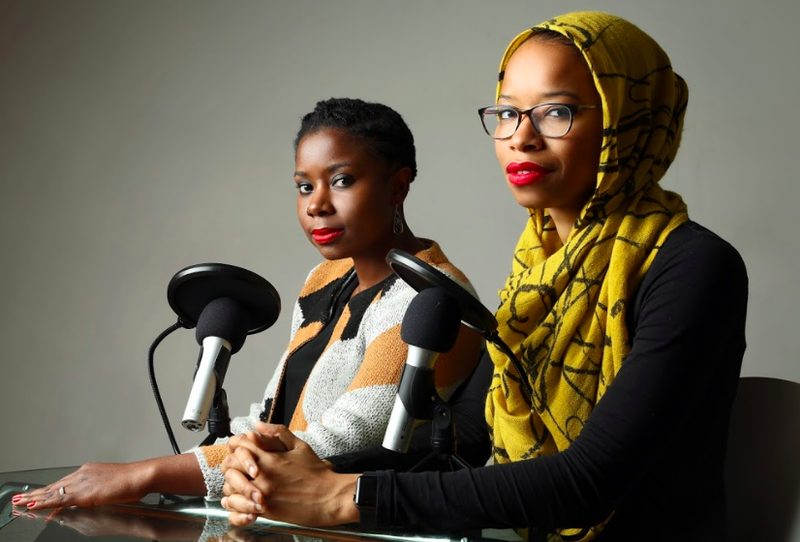 While podcast rankings remain dominated by shows created by white men, the success of Muslim-hosted podcasts suggests that audiences of all backgrounds are seeking perspectives in audio that are hard to find elsewhere.